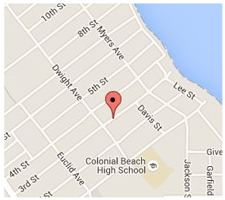 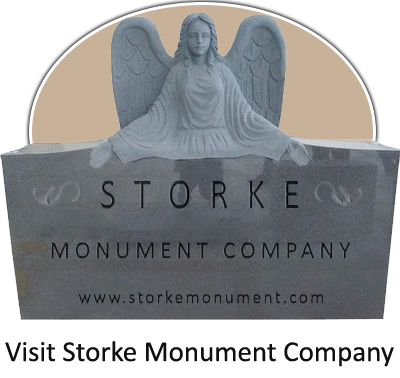 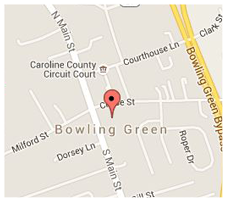 Storke Funeral Home, in keeping with a proud heritage of nearly a century, is the only funeral home in the area that offers funerals the old-fashioned way. 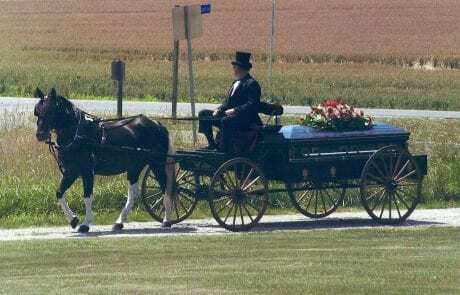 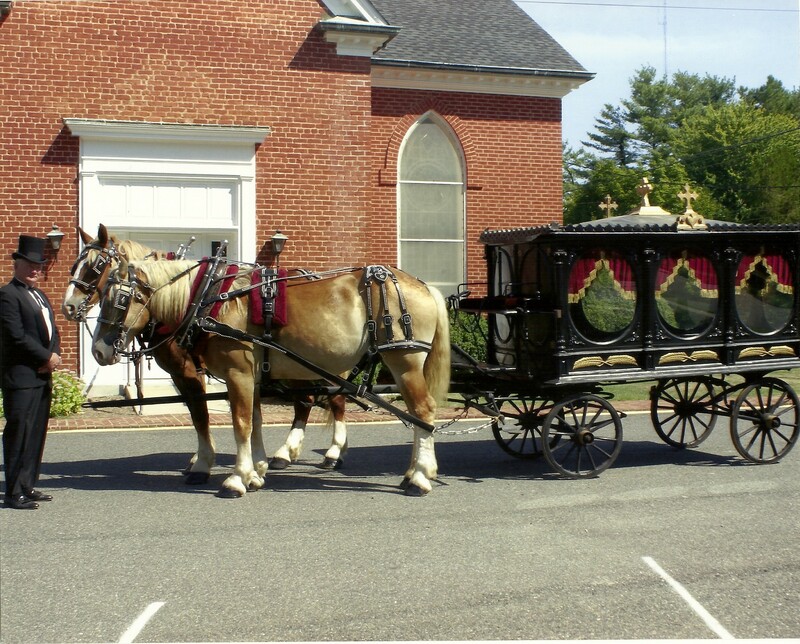 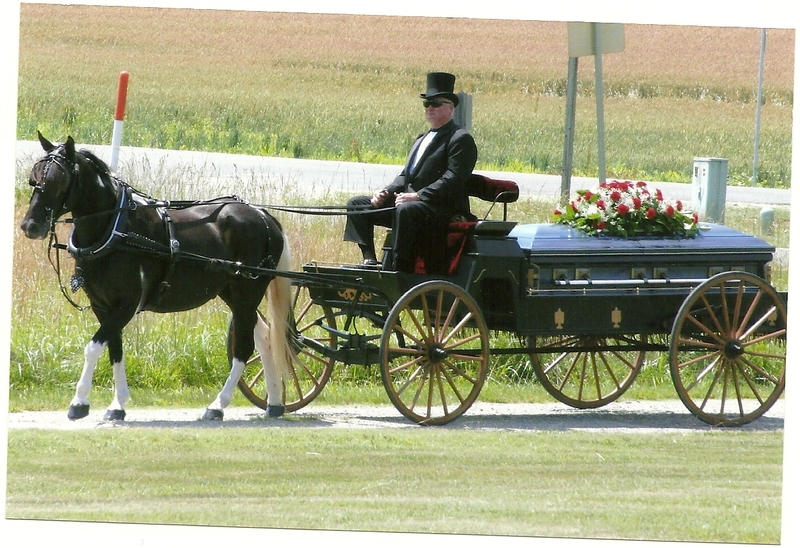 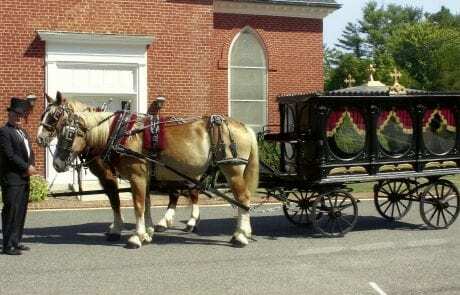 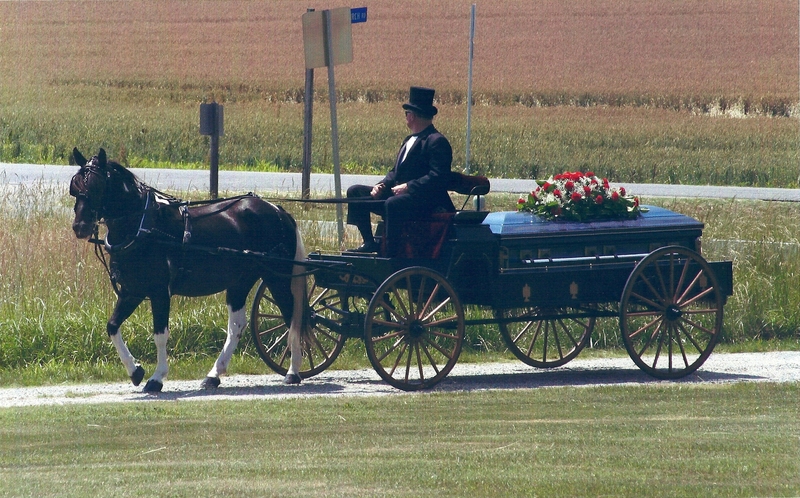 Our families have the option of having an authentic horse-drawn hearse procession, (instead of a modern funeral coach). 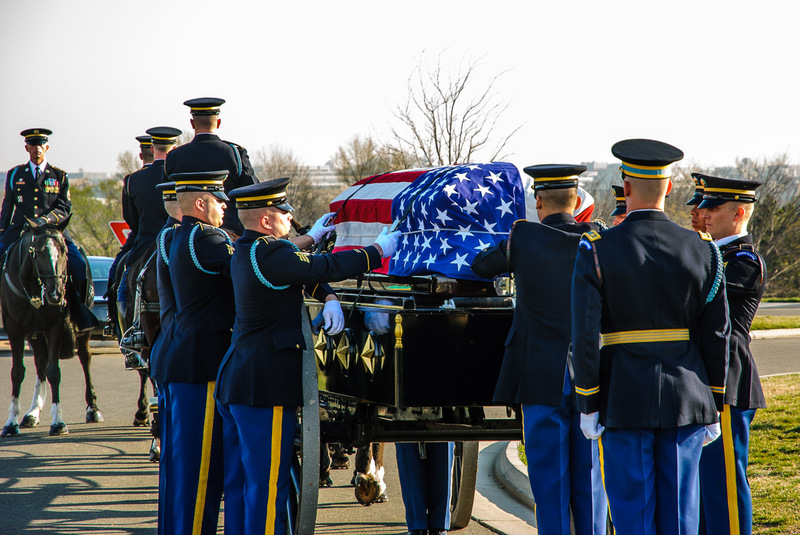 In this fast-paced world, it is often comforting to return to a quieter time and an era when people paused and truly celebrated an individual’s life. 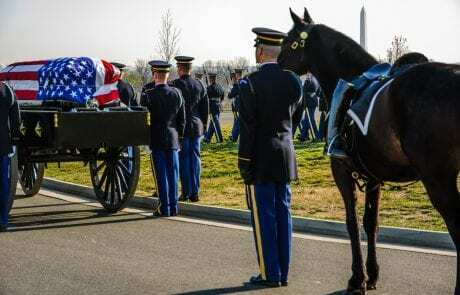 Respect, Pride, Dignity. 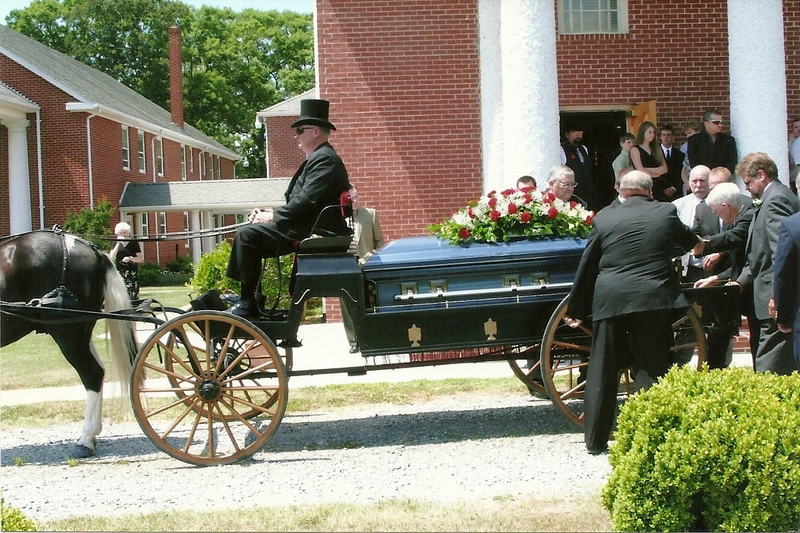 The only Funeral Home in the area that offers a Caisson to the Military, Veterans, Police Officers and Fire/Rescue Personnel.